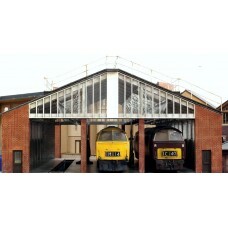 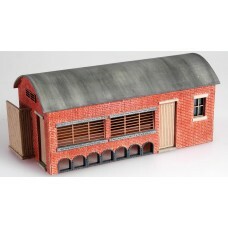 7mm Diesel Refuelling and Maintenance Shed. 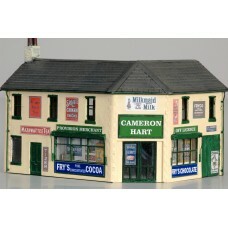 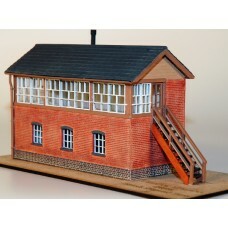 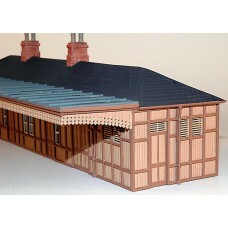 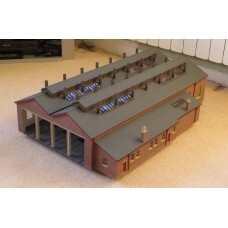 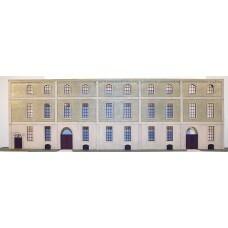 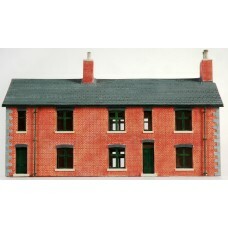 7mm Midland Railway Two Road Engine Shed. 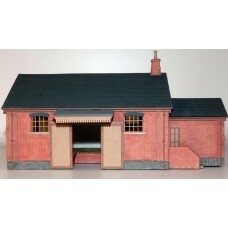 7mm Stationmaster & Gangers House.